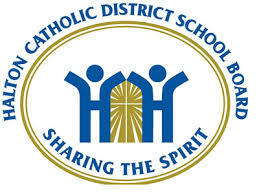 Halton Hills has many Elementary Schools including many in the Public School Board, Catholic School Board (Including a French Immersion Catholic School) and also a private Christian School. For further information please visit each boards website. The Halton District School Board site will allow you to determine which school boundaries your home falls within and also gives you a complete list of schools in your area. The Catholic School Board provides you with information about the board in addition to each school and the Christian School tells you about their admission policies, academics and community involvement.